The Champions League knock-out stages began with a surprising draw between. Juventus and Tottenham. It was a chance encounter between two of Europe’s top strikers, Gonzalo Higuain and Harry Kane, both scoring for their teams. 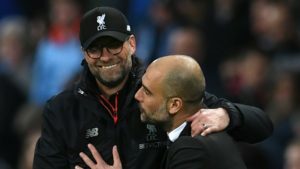 The most popular club competition in football has returned after the winter break and fans were not left disappointed. The first two games went heavy on the the goals and helped build excitement for the final stages of the competition. 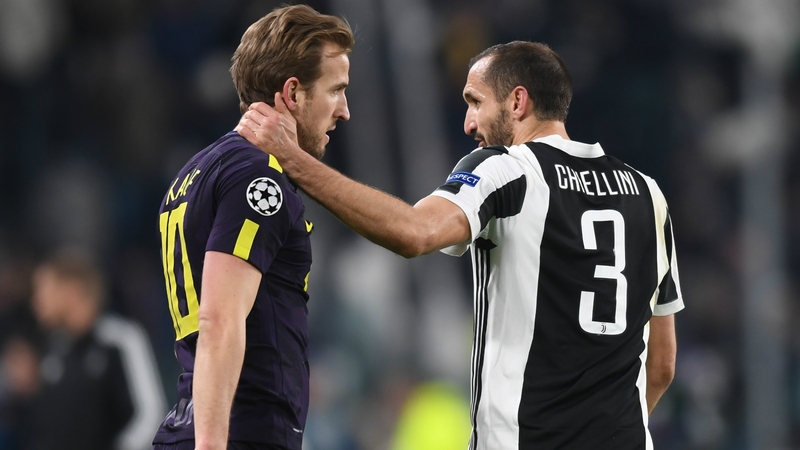 Serie A champions Juventus met Tottenham in Turin. 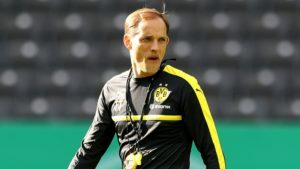 Mauricio Pochettino’s side have gained the reputation as somewhat of a “giant’s slayer” following their recent victories against Real Madrid and Borussia Dortmund. Last night’s game could easily have turned into a similar scenario. Last year’s finalist, Juventus, took the lead early through a goal fwith Argentinian striker Gonzalo Higuan scoring in minute 2 of the match. Only seven minutes later the striker added his second from a penalty. There was a chance for Higuain to complete a hat-trick just before half-time, but another penalty shot ended hitting the crossbar. Tottenham had an uphill battle on their hands, but the team’s stars remained confident. 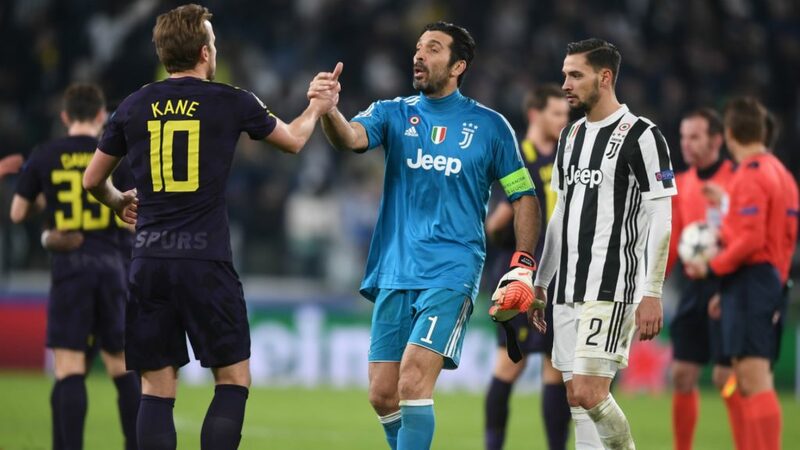 Harry Kane, Europe’s most in-form striker, dribbled past goalkeeper Gianluigi Buffon to score in the 35th minute of the game. Spurs dominated the second half and managed the equalizer from a perfectly executed free kick courtesy of Christian Eriksen. 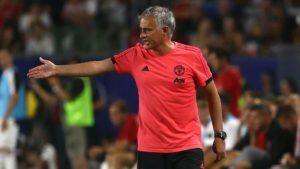 While the performances of the team’s full-backs were largely ineffective, Alli, Kane, Dembele and Eriksen shone and Juventus were left trembling in the final stages of the game. It ended 2-2 and Tottenham are left with a slight advantage in the second leg, to be played on home soil. 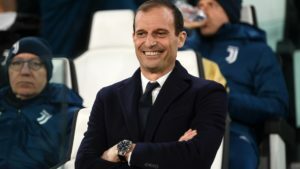 Juventus may well regret squandering a two goal lead, but manager Massimiliano Allegri does not seem surprised with the outcome. There’s everything to play for in the second leg. 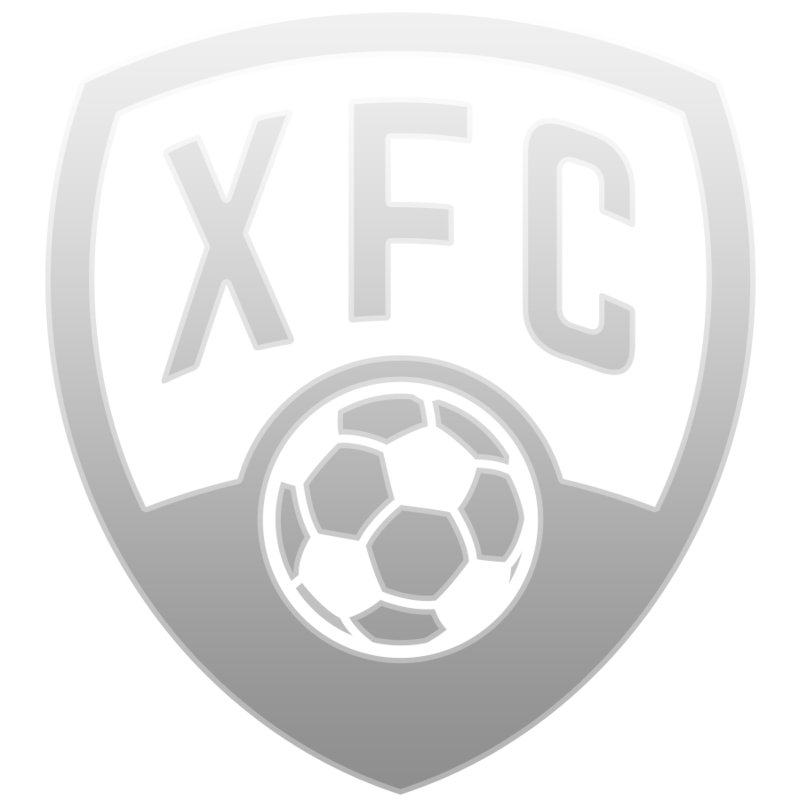 The incredible individual quality of some of the players, may turn out to be an important factor in deciding the winner. Both teams are hungry for European success and clearly making it a priority in their current campaign.